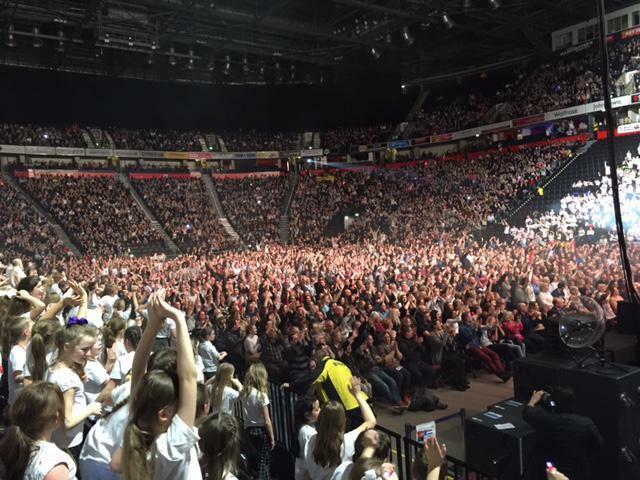 Last night (2nd Feb) we took 46 children to Manchester Arena. They sang as part of a 8405 strong choir with professional musicians and singers. It was a great night and the children were a credit to the school and their parents. Click the link below to see some photos.